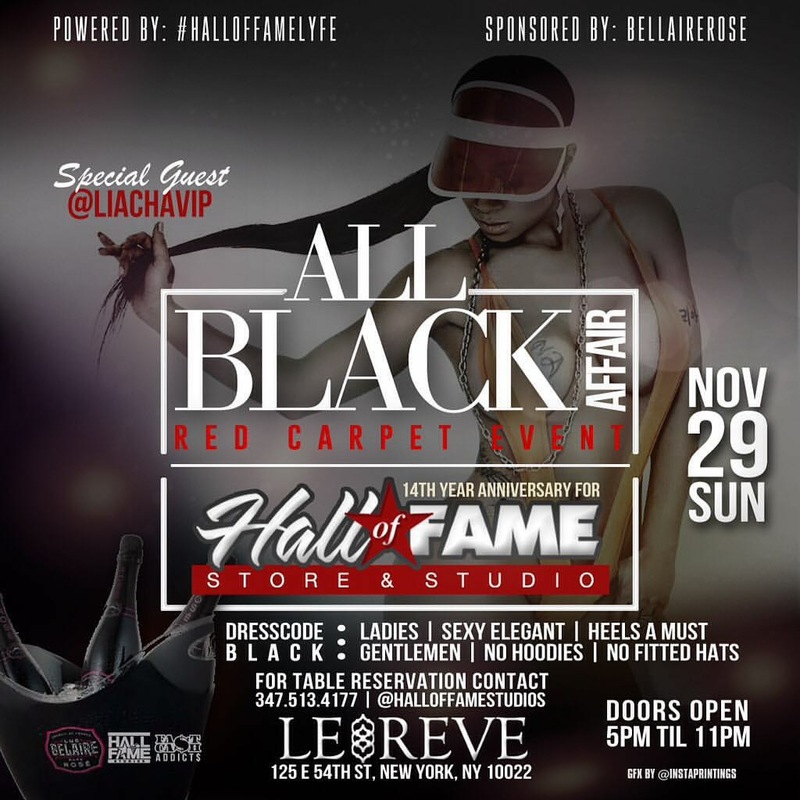 The All Black Affair for the 14th anniversary of the Hall of Fame Studio was held at the magnificent Club Le Reve in Manhattan. Our July cover model the lovely Lia Cha, along with and Jack Thriller hosted the day party event. Formally Jam Master Jay’s old studio, for years the Hall of Fame Studio & Music Store has pumped and produced that unique Queens sound. So with sponsors Belarierose and DJ Freedom we celebrated the occasion. Happy Anniversary Hall of Fame! Feel free to share your photos and tag us @shotsweekly. Coming See Cover Model Lia Cha at her Event Now!! !